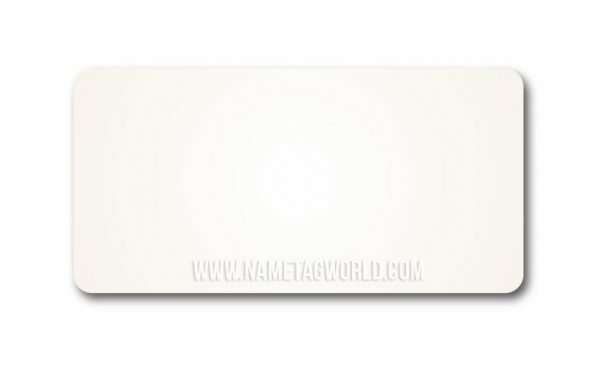 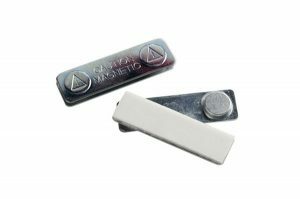 Reusable, white blank dry erase / write on, wipe off name tags with magnet or pin attachment. Upload your custom logo for print, or order “blank” to draw your own customization. 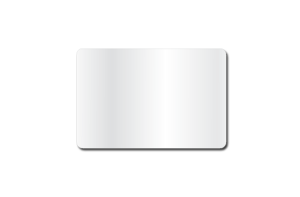 Use any dry erase marker for the perfect changeable message! 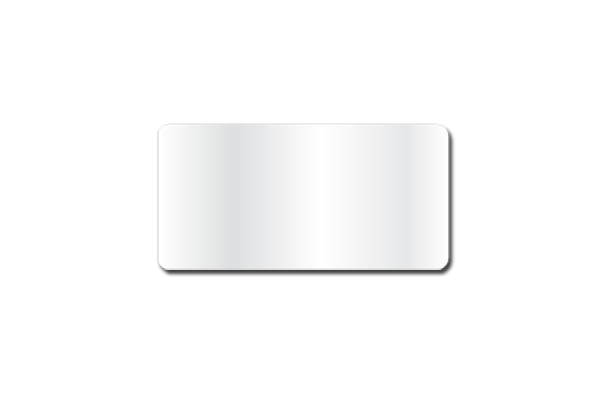 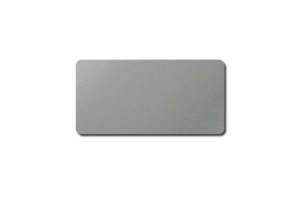 3″ wide by 1.5″ tall rectangle, durable white plastic, 1/8″ rounded corners. 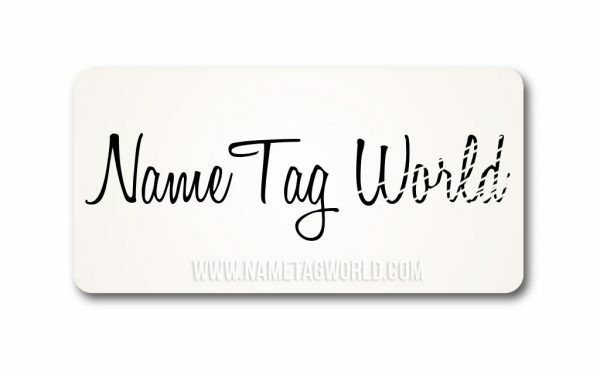 Order these dry erase reusable name tags today and save!